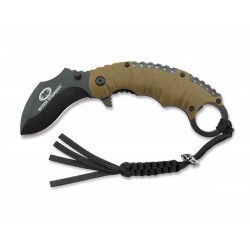 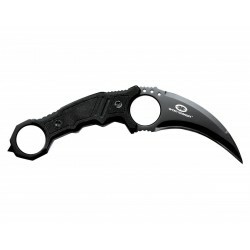 Witharmour Terminator Karambit, Tactical Knives. 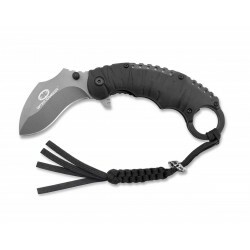 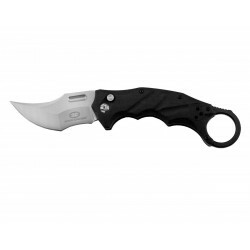 Witharmour Black Lynx knife, Karambit. 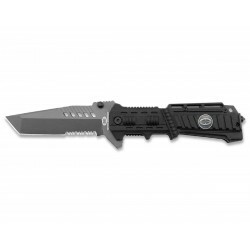 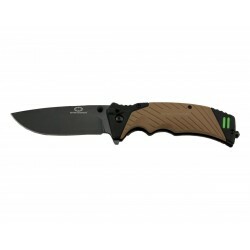 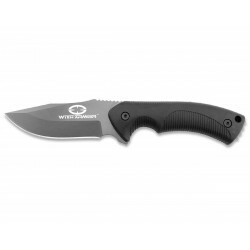 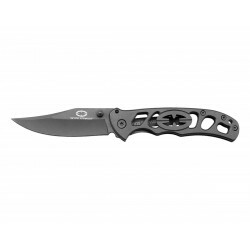 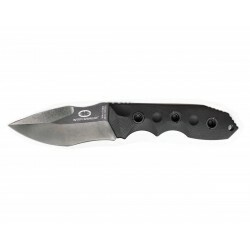 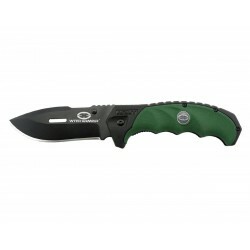 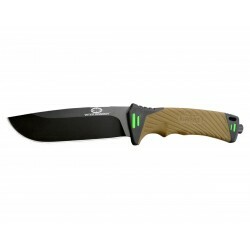 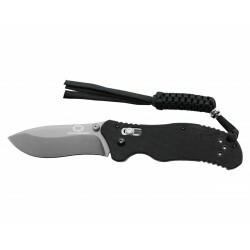 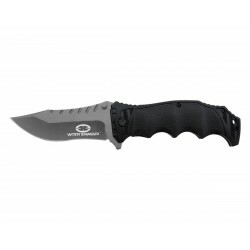 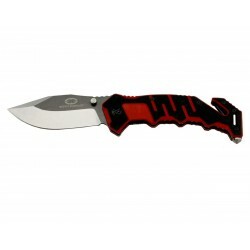 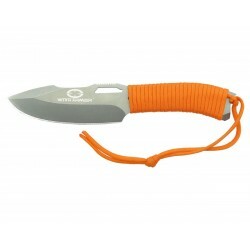 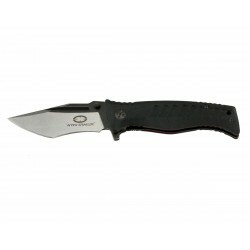 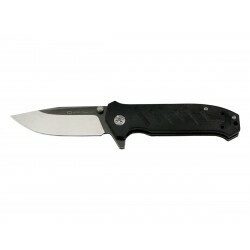 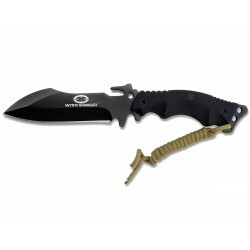 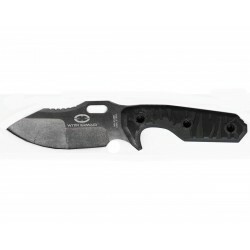 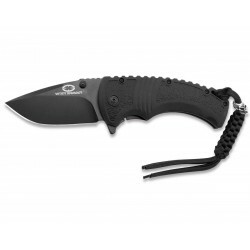 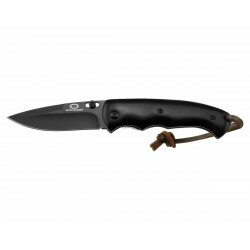 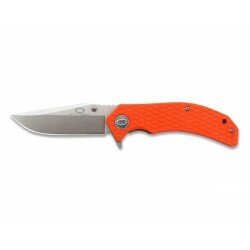 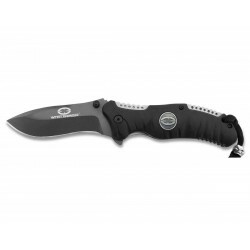 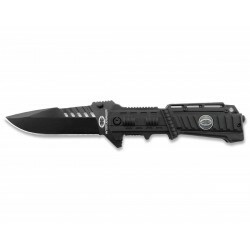 Witharmour Needle Fixed Blade knife, Tactical Knives.